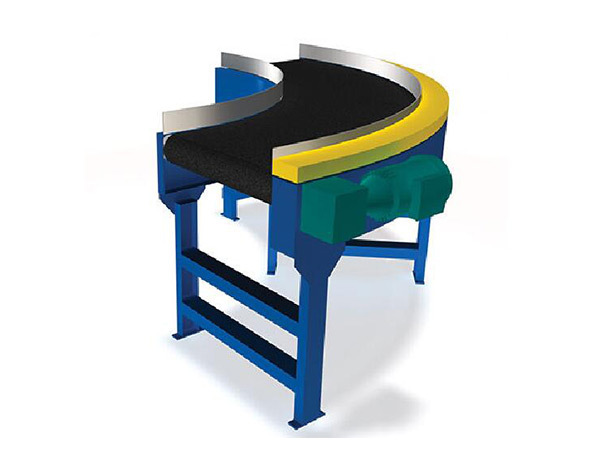 APOLLO Belt Curve Conveyor has a variety options for different width and angles. Speed up to 50 m/min, the power system use frequency converter to adjust speed, performance is stable, safe and reliable with simple operation. 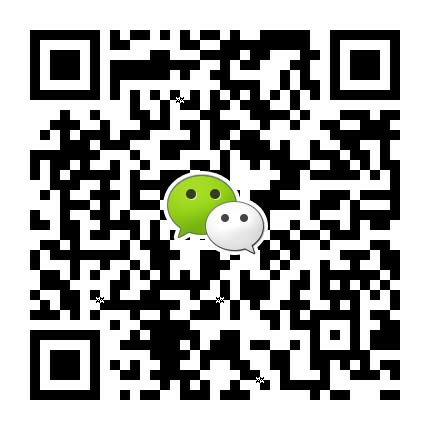 With the feature of high performance and low fault operation, it can be widely used in variety of fields. 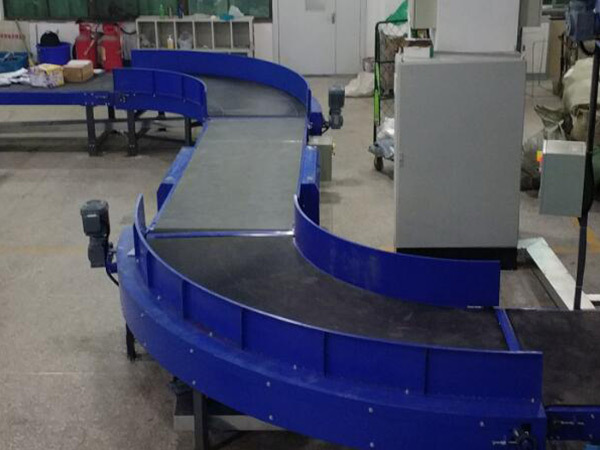 Belt Curve Conveyor can transport a variety of goods, like loose goods, cartons, bags etc. 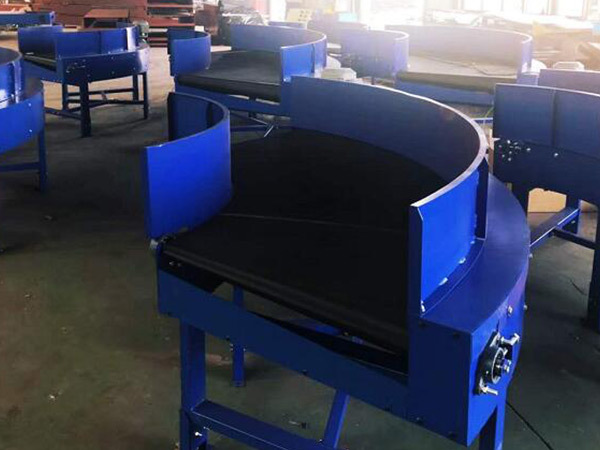 APOLLO Belt Curve Conveyor can be run under various temperature conditions to satisfy the technological requirements by various kinds of turning conveyor. 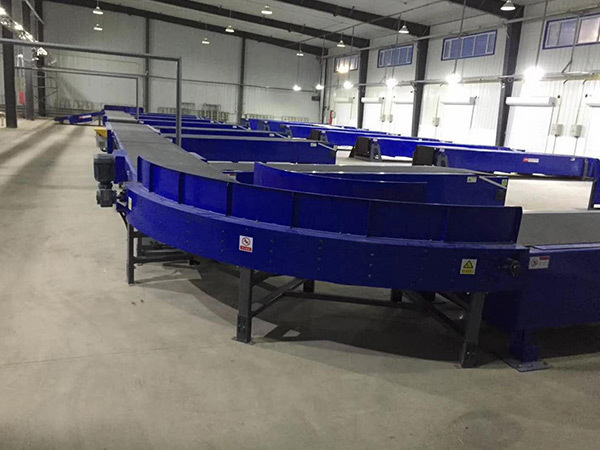 Combined with other conveying equipment, it will be perfect seamless connection to form the overall transportation system. 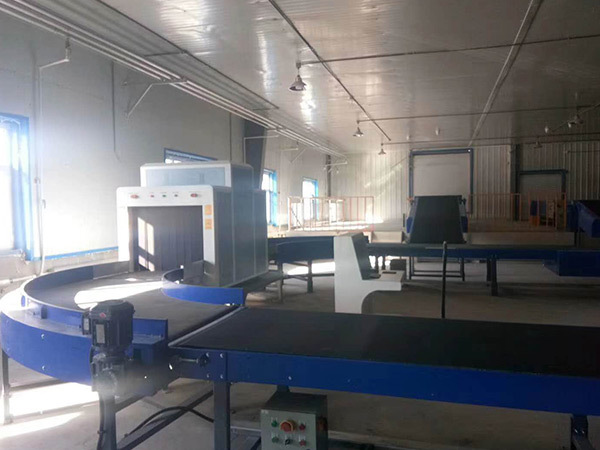 In addition, due to our ingenious structure, changing the belt is very easy and convenient, no need to remove the driven motor when replace the belt, so you will save time.